Learn Ben E. Kings iconic masterpiece “Stand by Me”! This HD video lesson features chords, lyrics and R&B strumming technique! 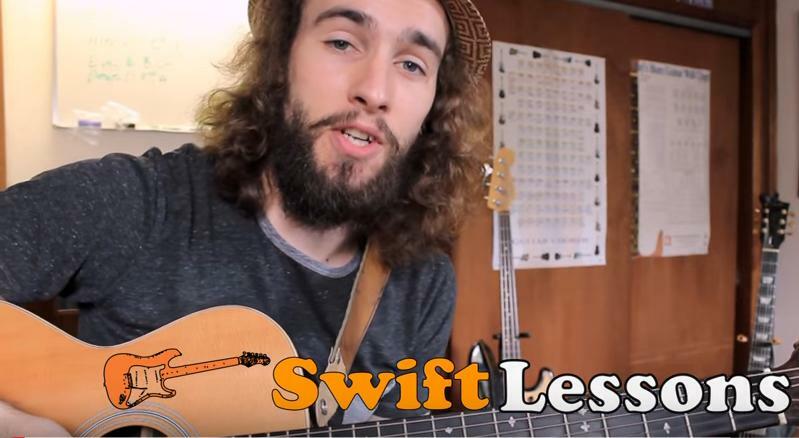 Easy Guitar Songs For Beginners – Stand By Me by swiftlessons is licensed under a Creative Commons Licence.